Super Pet Guinea Pig Igloo Hide-Out is a perfect house for your guinea pig, it encourages this animal natural nesting instincts. 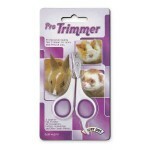 The plastic construction is pretty durable, watch as your pet plays inside, a perfect hide-away for ferrets, dwarf rabbits, guinea pigs or any other small animals. 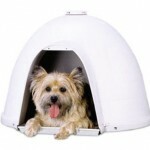 The material makes it pretty easy to clean and resistant to odors or stains, the igloo design makes it really cool. 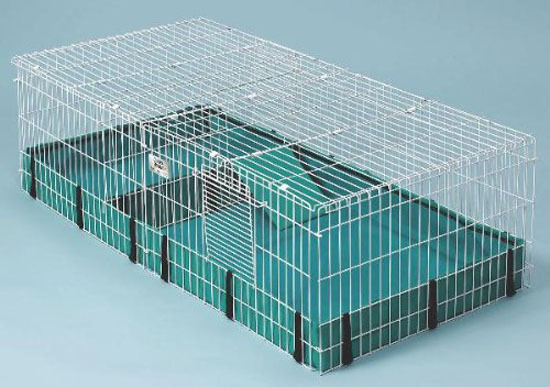 It’s been designed with fresh air vents to make sure your pet keeps getting great circulation of air when nesting, you can also add small bed inside to keep your pet cozy and comfy. 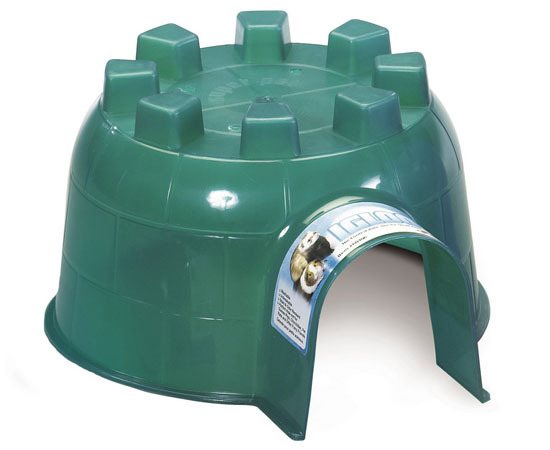 Super Pet Guinea Pig Igloo Hide-Out measures 10.5 x 12 x 6.25 inches, enough for your pet to crawl inside.